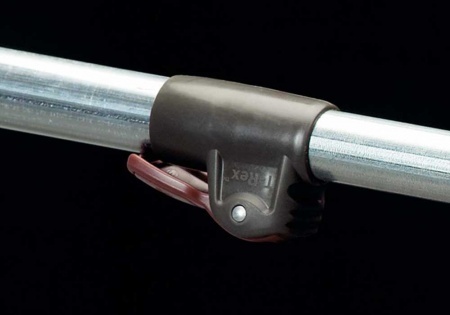 The NEW T-Rex locking clamp for telescopic zinox and prenox frames lives up to it's name. 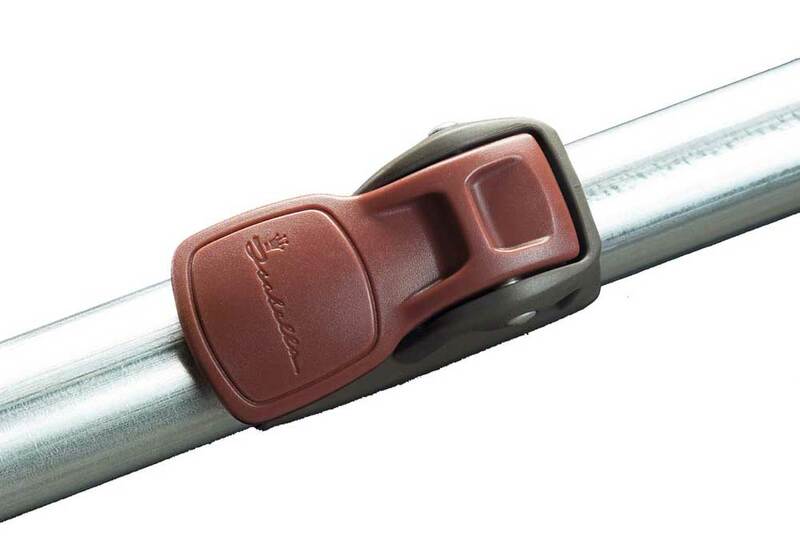 With a powerful bite, it mercilessly locks in place and keeps the poles tensioned in all weather conditions. With one press of the handle a discreet 'click' tells you that the T-Rex is locked in position. T-Rex can be used together with the tensioning tool 'Hercules Twin'.